As a mother to a threenager you could say that we spend quite a lot of time outside, we need to unleash some of that steam and be at one with nature. More often that not, you will find us on some woodland walk either climbing, walking or jumping in very muddy puddles. However exploring all these adventures playing and climbing does mean that we go through lots of different clothes quite a bit. And I am pretty sure that I am not the only parent who owns a child that likes to going through their clothes so quickly and forever buying new clothes. But children grow so quickly and we also look out for a bargain, which in a nutshell could be the problem. Something that I have been thinking about lately is actually purchasing something that is a little more expensive but is sure to stand the test of time and my daughter and her many adventures. After looking around at some different options with stronger materials I came across Engelbert Strauss’s website. Engelbert Strauss offers a wide range of clothing for children starting from the age of three, perfect for my little explorer. 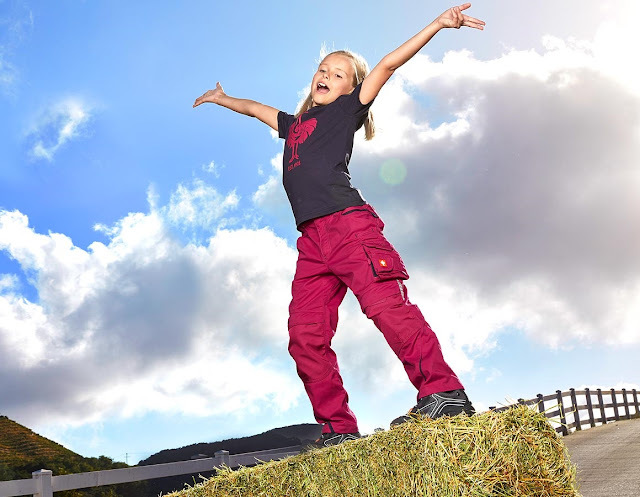 As tough as kids, the durable range of children’s clothing for little tearaways and big adventures. You can choose from waterproof jackets, trousers, to bib and braces, not forgetting the accessories and shoes featuring rotary fasteners that are ideal for forest nurseries. I have to say what stood out for me was the wide range selection of trousers available that look brilliant for explorers who love to be outside. 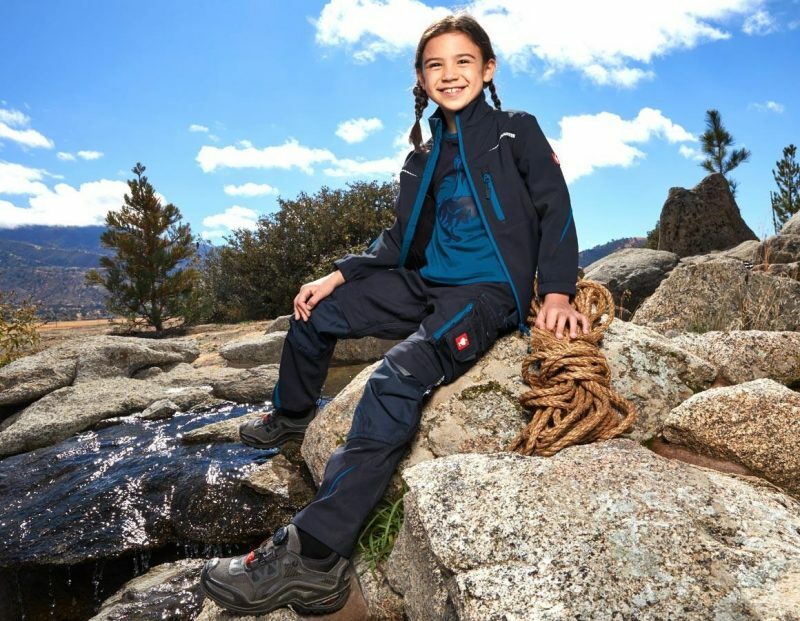 They have multiple pockets for storing things and most importantly durable knee material, I know that my daughter would really like some of the trousers, especially as it wouldn't stop her from exploring the adventure. Aside trousers Engelbert Strauss also has some fantastic jumpers and tops. 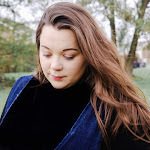 This fleece jumper looks super cosy, perfect for windy summer days at the beach, or under some layers in the winter. I will definitely be considering buying some of this mix and match range for my little girl, she adores these pink trousers and this 3-in-1 jacket in Berry that would be perfect for the winter. . Hopefully that will keep them going for longer than a couple of months whilst we explore more of our country this month. However, it's not just my daughter that would consider some of their clothing. I have to say that there a few items that both my husband would love to have for our days exploring too. Have you ever heard of Engelbert Strauss, would you try any of their clothing?